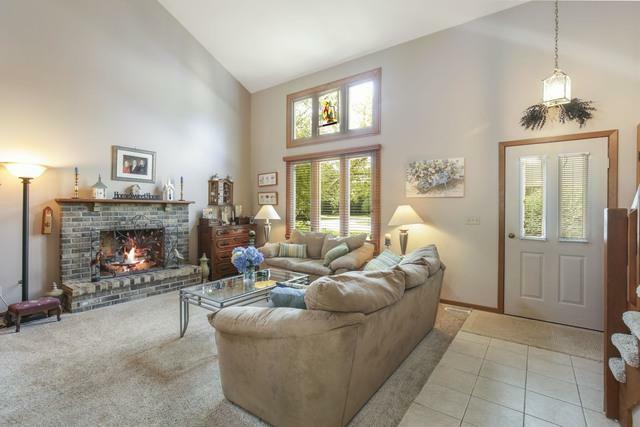 RARE 2-story home PRICED TO SELL in highly sought after Four Colonies! Seller offering $3,000 credit for paint! 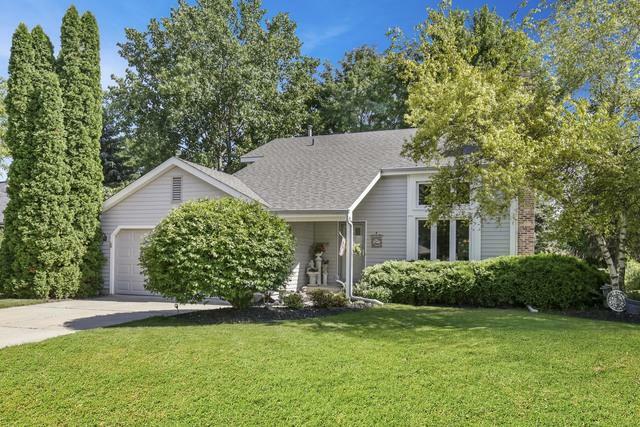 4 bed, 2.5 baths on an oversized corner lot.. This is a backyard lover's dream! 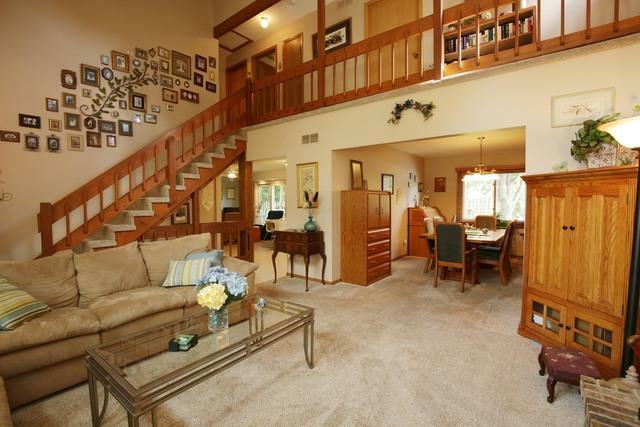 Open and bright entry way greets you w/ vaulted ceilings. 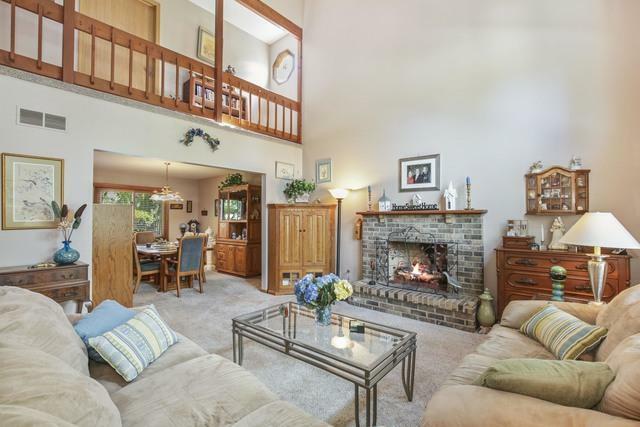 Living room w/ a cozy fireplace, & full dining room offers a great space for entertaining. Kitchen has maple cabinets w/ roll-out drawers, tile floor, big breakfast bar, opens to family room. Master bedroom on first floor! 3 more bedrooms upstairs with full bath. FULL basement is huge. SO MANY big ticket items have been recently updated - new roof in 2017! New fence 2015, Windows were replaced 2012/2014, water heater 2011, Furnace & A/C in 2009/2010, Anderson Patio Door 2016. The fenced-in backyard is such a delight, big deck and patio space overlooks beautiful landscaping. Separate area for planting and gardening. Walking distance to two parks.. Bring your decorating ideas, move right in and enjoy! Listing provided courtesy of 103 Realty Llc.